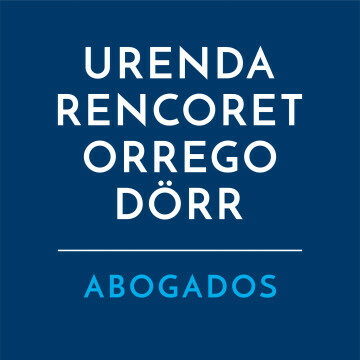 Alberto Rencoret is partner of Urenda, Rencoret, Orrego y Dörr since 2011. He is head of the labour and employment practice. His practice is focused on all areas of corporate and labour law. Regarding this last area, he focuses on social security for multinational and local corporations, general consultancy, labour relationships, litigation, collective bargaining processes, terminations and large lay-offs, corporate restructuring, audits, visas and immigration, internal policies and regulations, remuneration and benefits, taxation of employees, pensions, and health and work safety.